After 15 years of servicing clients in the residential and commercial property market Henry has gained a strong understanding of the property industry and the local market mechanics. Henry has the knowledge, experience, patience and kindness to help his clients to achieve their objectives even through the most challenging negotiations, generating most excellent results over and over again. He works tirelessly to advise and guide his clients in the decision making process to ensure that the transaction is as stress-free and enjoyable as possible and that their financial objectives are met and most often exceeded. 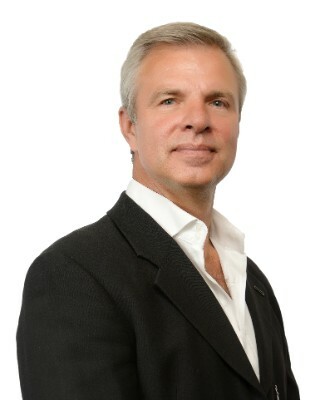 Henry is currently heading a division within RE/MAX specialising in working with property developments. The aim is to connect landowners with developers/investors, providing a highly professional service to both parties in assessing and evaluating the opportunities in all aspects. Through Henry's comprehensive network he is able to provide an all-inclusive service to the landowner as well as the purchaser by partnering with experts in the field including an architect, quantity surveyor, a town planner and an attorney. Together with this team of professionals and a global property brand Henry is able to combine an impressive set of qualifications to create a winning team capable of handling even the most challenging of development opportunities with professionalism and precision.